Ditty Wins 2015 Appy Award For Best Music App! It’s our pleasure to announce that Ditty for Messenger has just won the 2015 Appy Award for Best Music App, a category that included SoundCloud and Thrillcall! 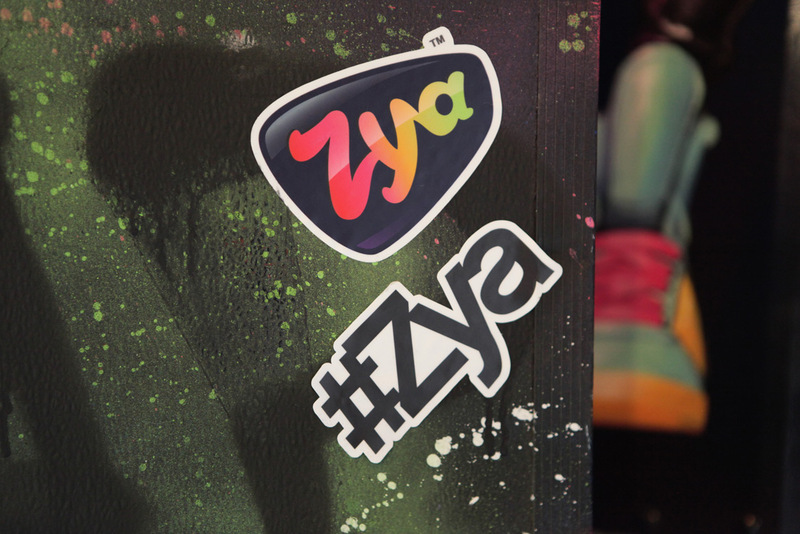 This is the second year a Zya product has been nominated (last year Zya: The Ultimate Music Game was a finalist), but it’s the first time we’ve won. The Appy's are dedicated to acknowledging creativity and excellence in app design worldwide, and previous winners include Shazam, Spotify and Songza, which was later acquired by Google. Last night’s win, and the fact that Ditty was once again a top trending search on the App Store over the weekend, is yet more validation that we’ve built a product that people love. The team continues to add new content, features and enhancements that will make Ditty even better in the coming weeks and months. We can’t wait to show you what’s in store.